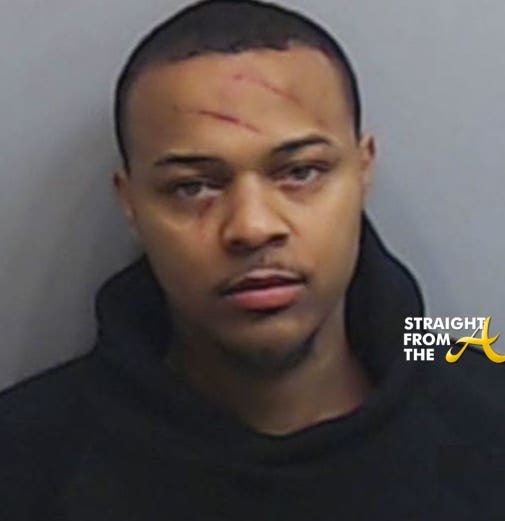 Bow Wow posed for the mugshot above after being arrested in Atlanta early Saturday morning (2/2) for allegedly beating on a woman … and judging on his mugshot, the woman beat on him too! 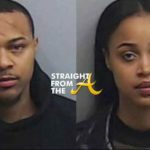 ATL cops tell us there was some sort of dispute between Bow Wow and the woman at 4:15 AM Saturday. 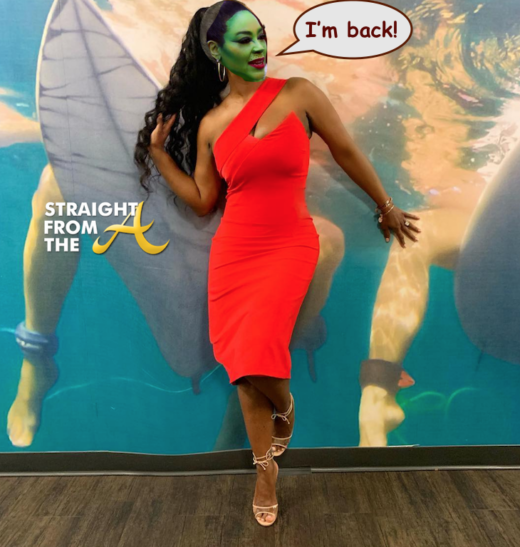 When they arrived, the woman claimed Bow Wow assaulted her. 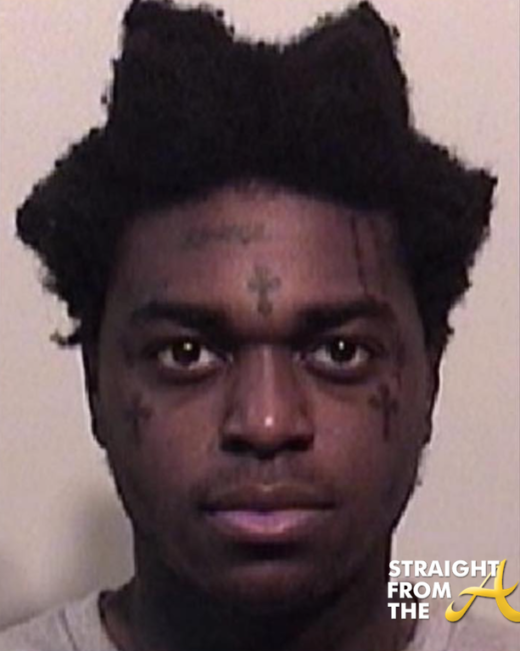 He claimed it was the opposite. 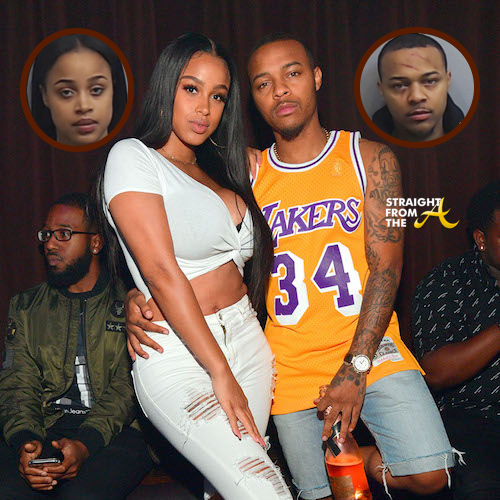 Authorities have identified the woman as Leslie Holden which is the government name of Bow Wow’s on again/off again girlfriend Kiyomi Leslie. 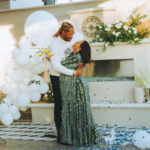 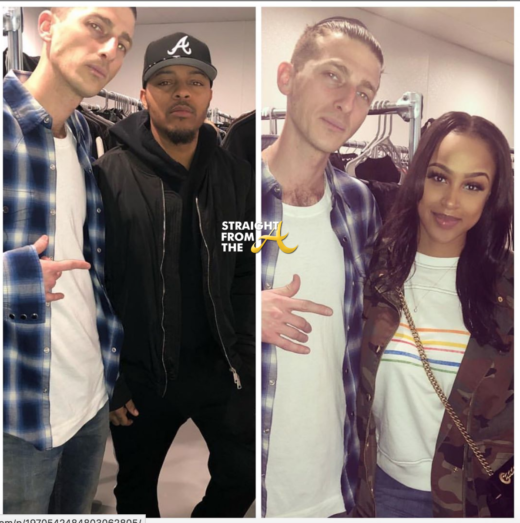 The lovebirds had reportedly broken up a few months ago, however Bow Wow and Kiyomi were recently spotted at the same pop-up event as evidenced by their separate social media posts. 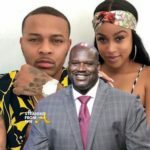 For the record, both Bow Wow and ‘Leslie Holden’ were arrested since cops couldn’t figure out who was the actual aggressor in the situation. 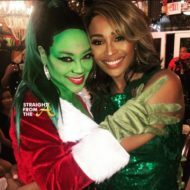 Both have been charged with misdemeanor battery. 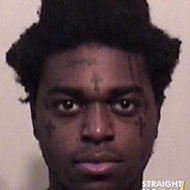 ** Update*** Kiyomi’s mugshot has been released. 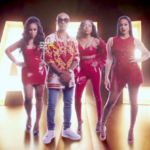 What are your thoughts about Bow Wow & Kiyomi’s domestic situation?